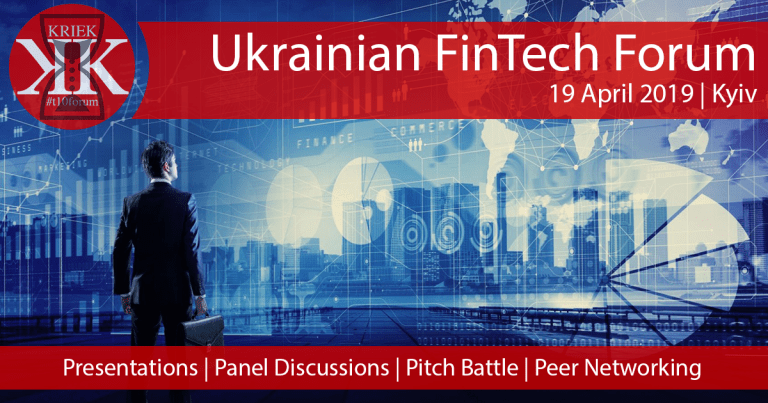 At the KRIEK Ukrainian FinTech Forum we bring together the community of Financial Ecosystem stakeholders in Ukraine. It is in everyone’s best interests to fully understand how to enter and participate most efficiently in the country’s rapidly developing Financial Ecosystem. This means there needs to be a platform where we bring together the Financial Institutions, Regulators, Government Bodies and Fintech companies of Ukraine. 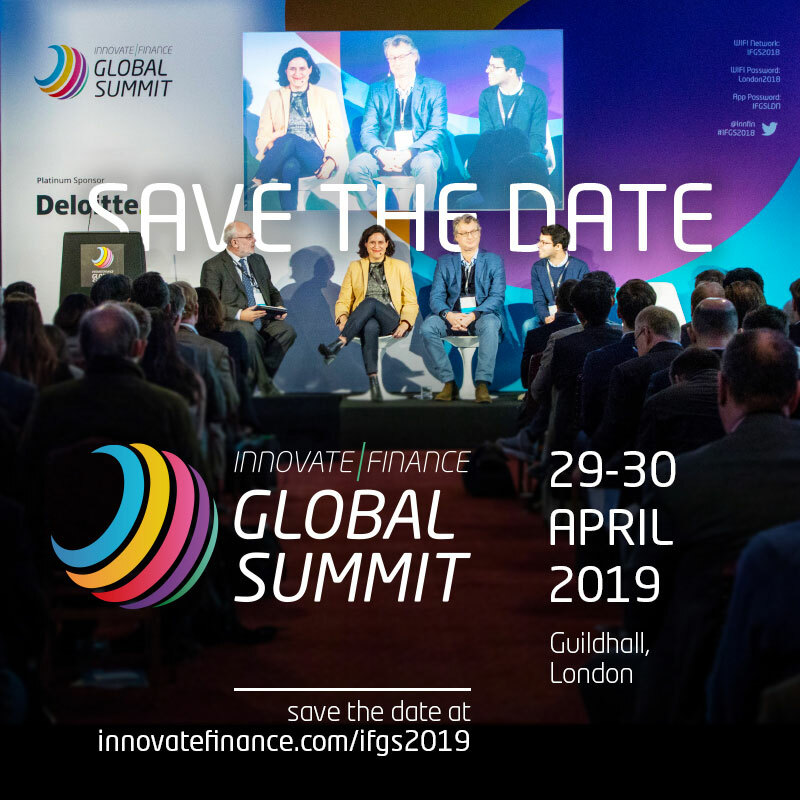 ‘Bank of the Future, Global View and CIS banks’ Experience’ by Yaroslav Sovgyra, Moody’s Investors Service Ltd.
Banks and FinTechs…. Friends or Foes? There has been a perfect storm brewing in the financial sector, with customer expectations changing by the minute and hungry new players, including digital-only neobanks like Revolut or N26 and tech behemoths such as Amazon all wanting their piece of the pie. Not being hampered by legacy systems and a sprawling physical infrastructure, neobanks have put customer experience at the heart of everything they do. So what can they teach banks? Over the last 10 years, increases in computing power and personal device usage created massive growth in data generation. 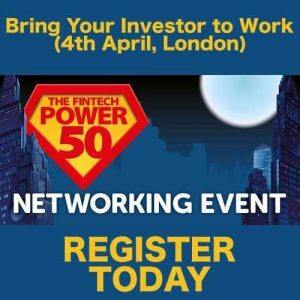 As a direct outcome, a large number of companies emerged to collect, clean, analyse, and interpret data and provide it as a product that could inform investment decisions. The growth has been particularly prominent in the US but in past few years the trend is becoming prominent in Europe as well. 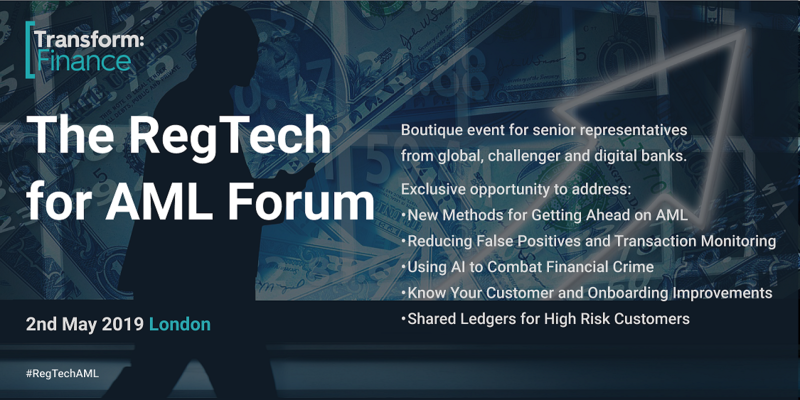 The talk will focus on overview the various types of alternative data, including web traffic, sentiment analysis, geo location and anonymised credit card and bank transaction data, present the so-called alternative data stack (there are currently over 400 providers globally) and cover a few case studies how they are used in practice by buy-side player such as hedge funds to generate superior alpha. Opportunity for Ukraine’s new and exciting startups to pitch in front of an engaging audience, looking for new opportunities. 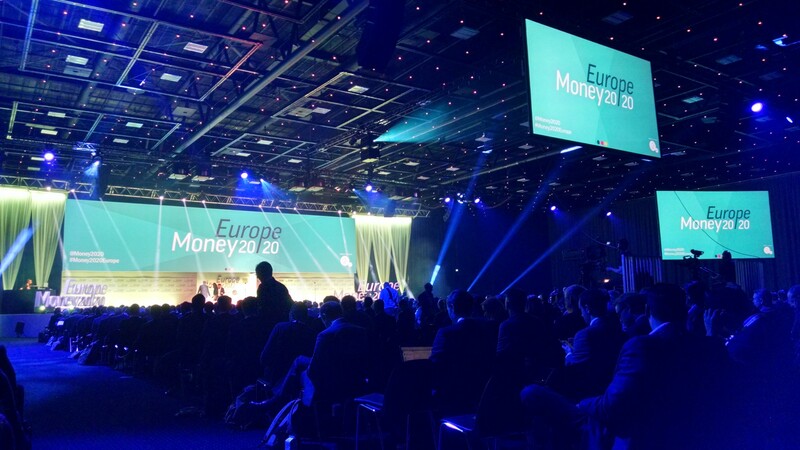 The winner of the pitch battle will go to Amsterdam to pitch in front of Europe’s leading banks (price provided by Quantum Attorneys). 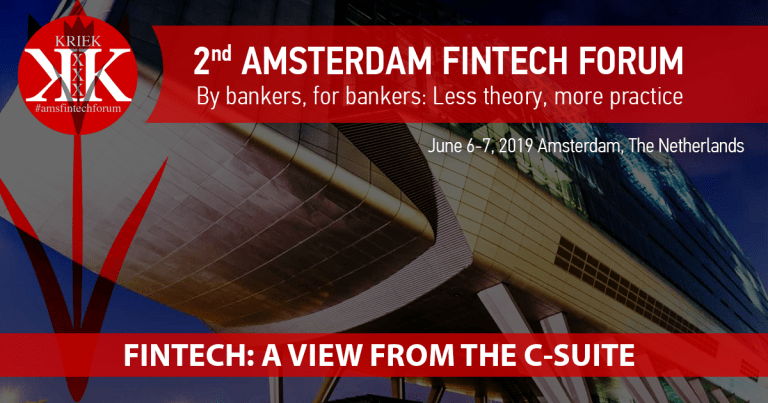 Click here to view more details on the Amsterdam FinTech Forum. To apply to take part in the pitch battle, please complete this application form.